President Cyril Ramaphosa has announced the establishment of the Human Settlements Development Bank. 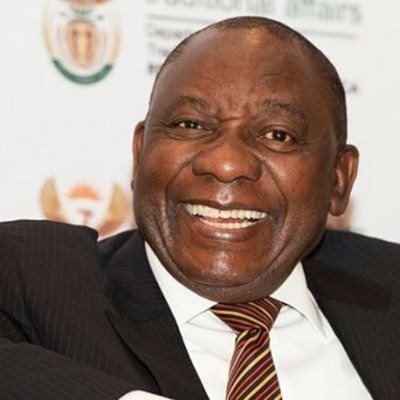 NATIONAL NEWS - President Cyril Ramaphosa has announced the establishment of the Human Settlements Development Bank as the country seeks to accelerate the delivery of housing. Delivering the 2019 State of the Nation Address (SONA) in Parliament, the president said if the South African government is to effectively address the substantial housing backlog, models of financing human settlements needed to be developed. He said the Human Settlements Development Bank will leverage both public and private sector financing to aid in housing delivery. “We will also be expanding the People’s Housing Programme, where households are allocated serviced stands to build their own houses, either individually or through community-led housing cooperatives,” he said on Thursday, 7 February. President Ramaphosa said the Human Development Agency would in the next five years construct an additional 500 000 housing units. “A further R30 billion will be provided to municipalities and provinces to enable them to fulfil their respective mandates,” the president announced. President Ramaphosa said government will give effect to the commitment to build human settlements in well-located areas that bring together economic opportunities and all the services and amenities that people need. To achieve this, the government’s policy and legislative interventions will ensure that more land is made available for agriculture, industrial development and human settlements. “Strategically located land will be released to address human settlements needs in urban and peri-urban areas,” he said. During the 2017/18 financial year, the Housing Development Agency delivered 2 358 housing units in the Johannesburg, Tshwane and Ekurhuleni metros. About 3 440 sites and services completed from the projects funded by the Urban Settlement Development Grant (USDG) and 1 637 beneficiaries were approved. In the report, the agency said 6 907 172 hectares of land has been acquired for Gauteng Department of Human Settlements in the City of Ekurhuleni.